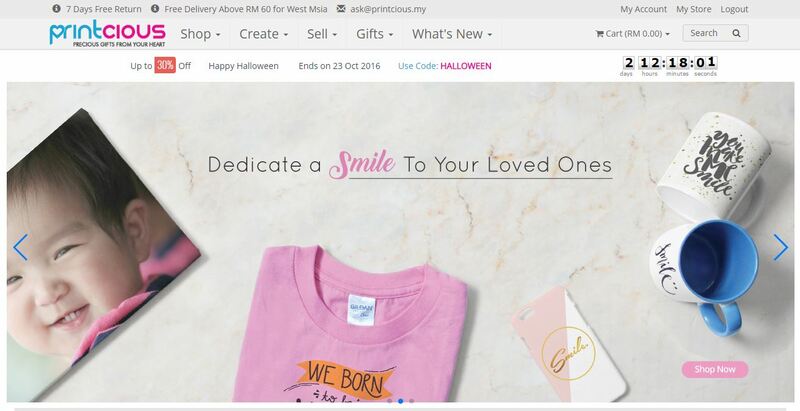 Providing gift printing services for Malaysian & Singaporeans, Printcious aim to solve the problems faced by the nation during every special occasion. 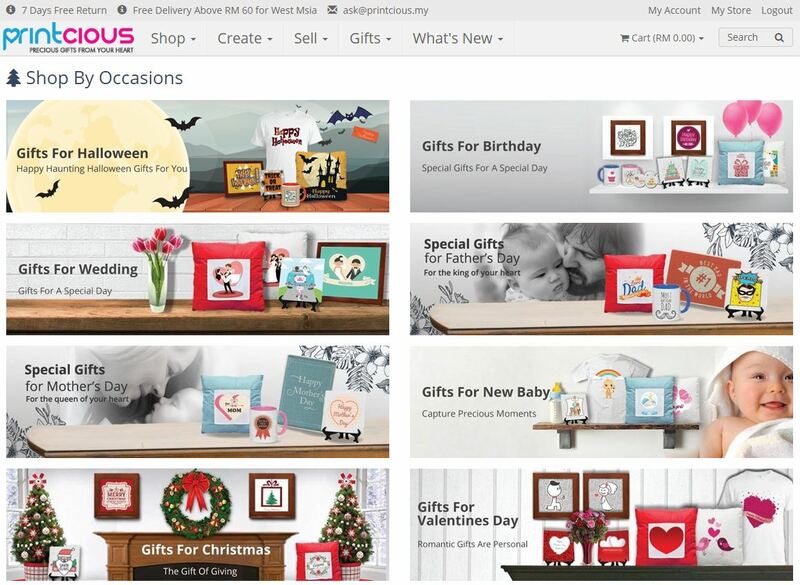 With the effort & time it takes to purchase a gift from Printcious, customer gets the highest value out of the transaction as Printcious will be handling the process from A to Z. Aside from that, with Printcious Designer Program local artists can promote & sell their artworks in the forms of printed merchandises. Artists can set up their own stores hosted on Printcious & get royalties out of every sold product. Every month of the year brings something special to be celebrated whether it is New Year’s, Valentine’s Day, or Christmas. Many are hard-pressed in finding the right gifts at the shortest notice. This is why Printcious is perfect to solve all their gift giving problems. How to do it? With our online design tool, of course! 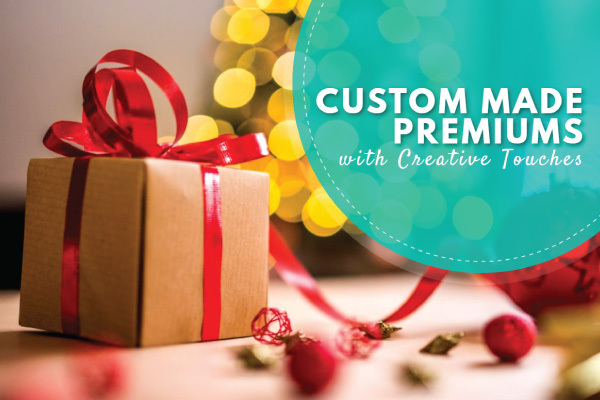 Purchasing a gift is effortless, painless and can be accomplished in four simple steps. First all you have to do is choose a gift category. Then customize it with an image or text of your desire and you’re halfway there already. Once you’re satisfied with how your gift looks, you should proceed to make your payment and now all that’s left to do is to wait for your gift to arrive at your doorstep within 3 working days. Easy as pie! 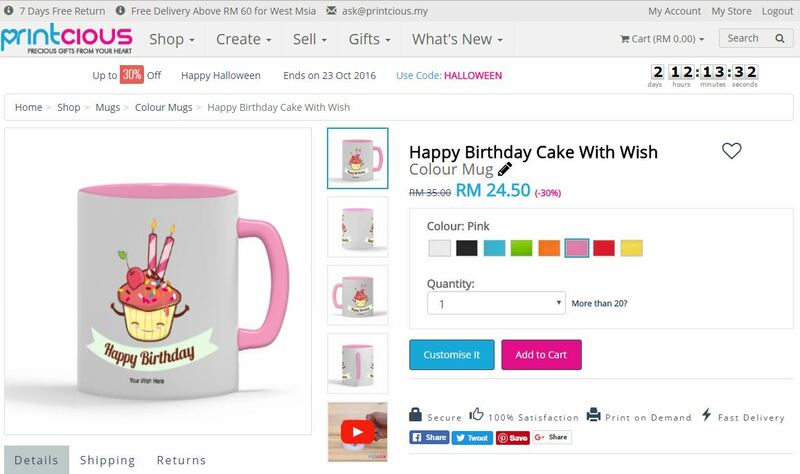 Printcious provides shipping services to every accessible household using trusted courier services to Malaysia, Singapore & even the USA. Customers won’t have to worry about packing their gifts & going to the post office to send them out. Aside from fostering the culture of gift giving, Printcious aims to add & increase the values of artists & art enthusiasts. Instead of letting artists wait & sit on their artworks, Printcious has launched theDesigner Program that will tackle the issue of underappreciated artists. The Designer Program was created to empower artists such as graphic designers, illustrators, photographers as well as doodlers to showcase & sell their artwork in a no-risk environment. Designers will no longer need to worry about minimum print orders, storage space or delivery issues. Printcious takes care of this for free. All they have to do is set a selling price, promote their art & get paid when people buy their prints. Printcious also provides a high-quality printing service catering to bulk orders. So whether you are from Malaysia or from Singapore who is looking for a corporate gift printing for button badge, for instance, we are more than happy to oblige. For more information, please don’t hesitate to contact us at ask@printcious.com or visit Printcious Malaysia, Printcious Singapore, Printcious Australia and Printcious worldwide!